An Apple a Day? Not so fast! Photo courtesy of The Interpretation of Dreams. Garden to Table looks at homegrown, organic and natural foods, ingredients, recipes and preparation tips. In this installment, GV’s green guru Joyce H. Newman on why despite their health benefits—combating disease and promoting weight loss—there is reason for concern when eating organic apples and how to find worry-free varieties. Whether you enjoy picking apples in the fall or pluck yours from produce aisles or farmer’s market stalls, it’s comforting to know that organic growers are prohibited from using genetic engineering, synthetic pesticides and herbicides or sewage sludge in their soil—all practices that conventional orchards can use. What you may be surprised to learn is, that under the federal government’s national standards, the organic apples you buy may have been grown using antibiotics, which are sprayed on the trees to fight disease, a practice not allowed in any other types of organic food production. This has been going on, unbeknownst to most of us, since the beginning of the USDA’s national organic standards program in 2002. Now, however, the National Organic Standards Board (NOSB) could change its rules at its next meeting by voting to ban the use of the antibiotic streptomycin in orchards (originally scheduled for this week, the meeting was canceled due to the federal government shutdown). The use of streptomycin, a critically important drug in the treatment of tuberculosis and other human diseases, is the last remaining antibiotic allowed in organic agriculture. The NOSB has already agreed to phase out agricultural use of tetracycline, another antibiotic that also is widely used in medicine, by October 21, 2014. Streptomycin is sprayed on the blossoms or tree limbs to prevent Fire Blight, a disease that strikes both apple and pear trees, killing blossoms, shoots, limbs, and sometimes whole trees—leaving plants with the appearance that they’ve been scorched by fire. Despite not being sprayed on the fruit itself, studies have shown that antibiotic residue still manages to find its way in at detectable levels. Beyond ingesting what many scientists say are generally unhealthy (especially in larger doses), agricultural use of antibiotics can increase the likelihood that antibiotic-resistant strains of bacteria will develop, a serious threat to public health. Luckily, there are ways to find organic apples produced without antibiotics. Some organic apple varieties are naturally resistant to Fire Blight so they are good choices. The following apple varieties are less susceptible to fire blight, and less likely to need treatment. They include: Jonafree, Melrose, Northwestern Greening, Nova EasyGro, Prima, Priscilla, Quinte, RedFree, Sir Prize, and Winesap. Also resistant are Cameo, Dutchess, Empire, Red Delicious, Goldrush, Haralson, Honeycrisp, Jonagold, Jonamac, Liberty, McIntosh, Northern Spy, Novamac, and Spartan. An extensive list of fire blight-resistant apple varieties can be in the Purdue University Cooperative Extension publication, Disease Susceptibility of Common Apple Cultivars. You can also look for apples with the organic certification seal from the European Union (left). 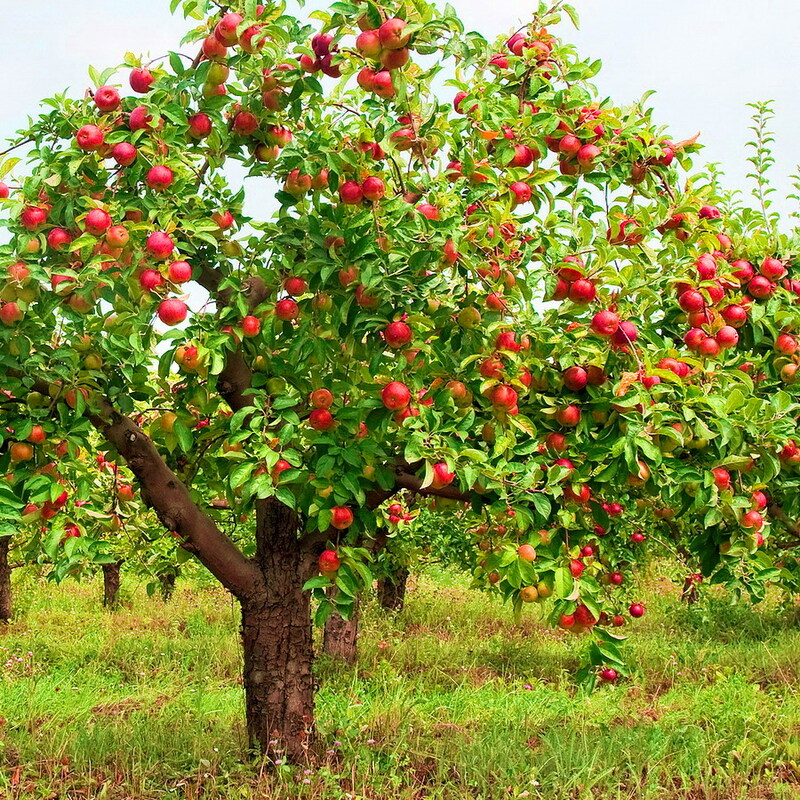 The EU’s organic rules don’t allow any use of antibiotics on fruit trees, so U.S. apple growers who export to the EU do not use the drugs in their orchards. This entry was posted in Food, Fruit, Uncategorized and tagged antibiotics apples, apples nutrition, Consumer Reports, Fire Blight, greenerchoices.org, healthy apples, Joyce H. Newman, Joyce Newman, organic apples, organic products, Streptomycin. Bookmark the permalink. That is just amazing. Tetracycline is so not for children, who are probably the primary eaters of apples, right? Amazing. Thanks for the post.